One would think that your star breaking a bone would be a horrible thing to happen on a set. 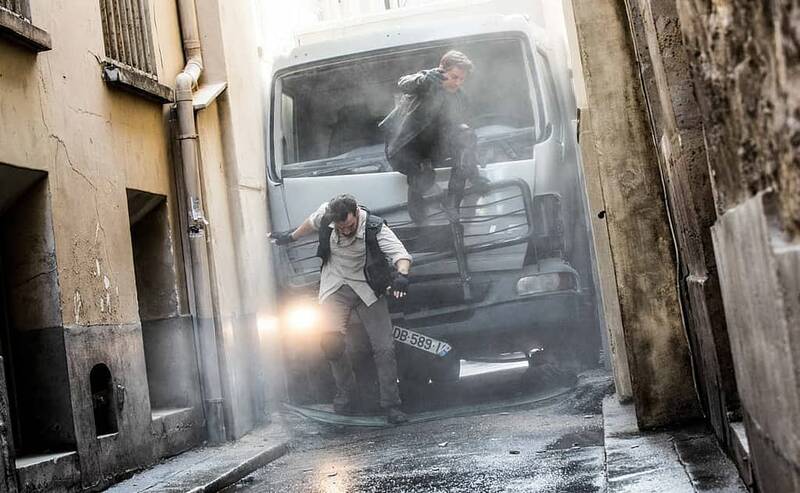 While Tom Cruise breaking his ankle while filming Mission: Impossible – Fallout was by no means a good thing, director Christopher McQuarrie told Cinema Blend that it ended up working out really well for the production as a whole. What the ankle did was allow us to figure out the holes in the script that we were still struggling with. And so, we didn’t rewrite the script to accommodate the ankle, but we finished the script because the ankle gave us the time. So many productions in Hollywood are on such tight schedules that even major productions aren’t given the time they need to write a script. David Ayer was given six weeks to write the script for Suicide Squad, and that is a tentpole movie for one of the biggest franchise and companies out there. This injury gave the Mission: Impossible team something that no one really gets anymore: time. The reviews so far for Mission: Impossible – Fallout have been very positive so far, so maybe things turned out okay.